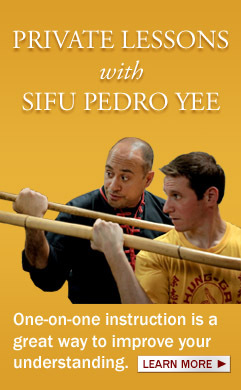 SIFU PEDRO CEPERO YEE (Sifu Level, 9th Dan) was introduced into martial arts studies at the age 6 with a local Filipino family in their native arts. 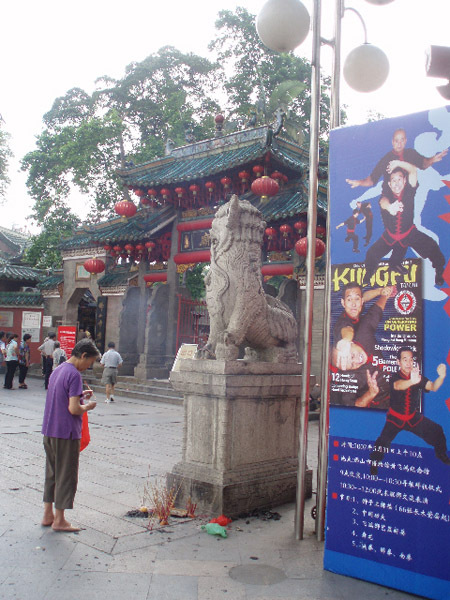 At 10, he formally began to study the arts of Karate, Shuai Jiao, Wing Chun and his chosen art, Hung Ga Kung Fu. 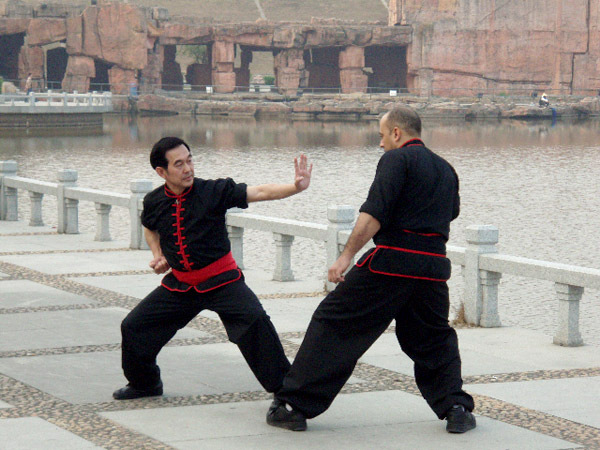 Sifu Cepero Yee is a well-respected member of the Chinese martial arts community here and abroad. He has demonstrated his skills by way of performance, seminars/classes across the U.S., Canada, Bermuda, Bahamas, Puerto Rico, Scotland, England, Germany, Trinidad, Malaysia, Hong Kong, and the Peoples' Republic of China. He is the eighth Senior Yup Sut (In the Room) Disciple of Master Frank Yee (Yee Chee Wai), as well as one of the first Americans to be accepted into the Yee's Family Lineage at the New York Chinatown's Yee Fong Toy Association and their world headquarters. 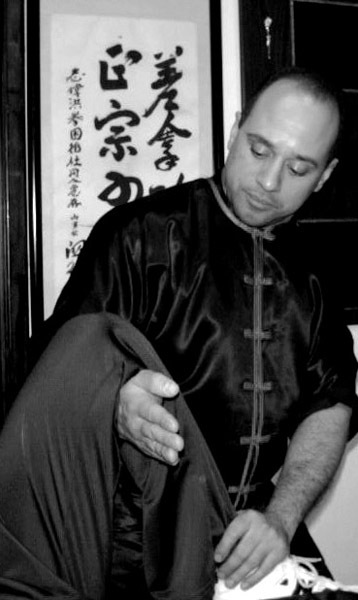 Sifu Pedro Cepero Yee also has extensive training in Traditional Dit Da (Traumatology Medicine), Tuina-Chinese Bodywork Therapy and Swedish massage therapy. He assisted and apprenticed in Dit Da Medicine under his Sifu, Frank Yee, in his New York Chinatown Clinic between the years of 1987-1991. 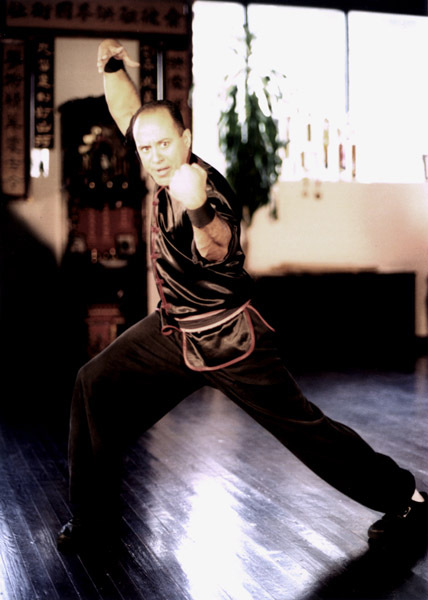 He studied Tuina formally with Bill Helm, ABT, (TS--Dean of Allied Arts, Pacific College of Oriental Medicine, and Director of the Taoist Sanctuary of San Diego) as well as Western Swedish Massage at the Helma Institute of Massage Therapy. This training earned him the national designations of "Diplomate of Asian Bodywork Therapy (NCCAOM)", "Certified Practitioner (AOBTA)", and "Nationally Certified Massage Therapist (NCTMB)". 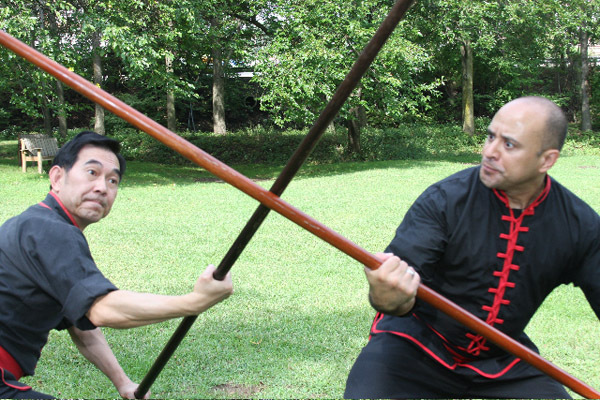 After many years working so closely and enduring many trials together, Master Frank Yee and Sifu Pedro agreed that their relationship had transcended that of a teacher and student; it had become more that of a father and son. To openly reflect this realization, Pedro A. Cepero's name was legally changed by the courts of state of New Jersey to Pedro Cepero Yee as of September 19, 2003. 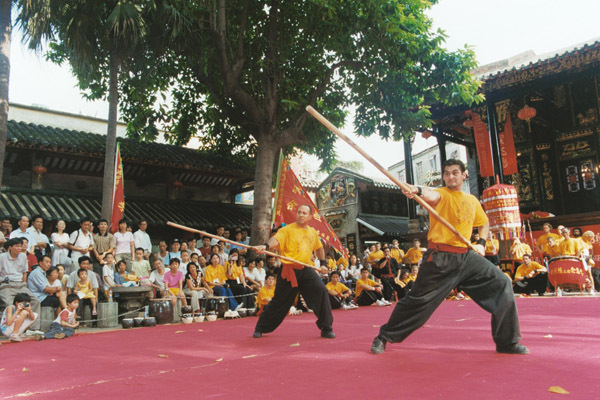 This good news was made public in an announcement by Master Frank Yee and Sifu Pedro Cepero Yee at the 2003 North Eastern Wong Fei Hung All Kung-Fu Championships held in Hackensack, New Jersey. 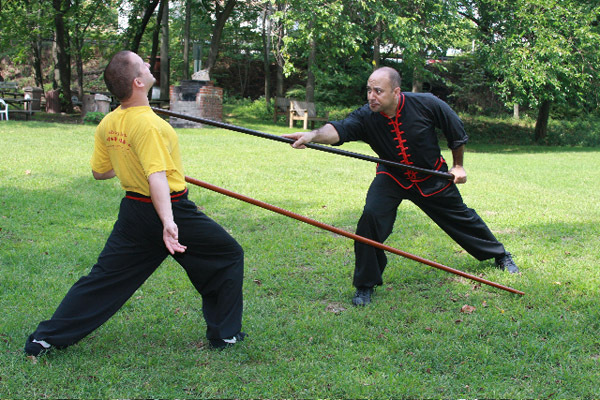 At present Sifu Cepero Yee teaches and practices Hung Ga Kung Fu and Tuina as well as conducting ongoing workshops in the United States and the UK. 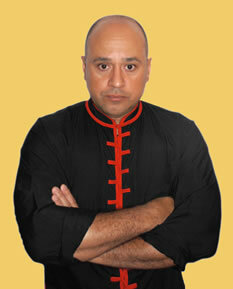 He is also a well published author on Hung Ga Kung Fu. His article, "Hung Ga from Canton to New York", is permanently on display at the Huang Fei Hong (Wong Fei Hung) Museum, the ancestral home of the style, in Foshan, China. He recently became the first non- Asian person to appear on the Cover of the Hong Kong Magazine "New Martial Hero (Fall 2005) in its 35 year history. 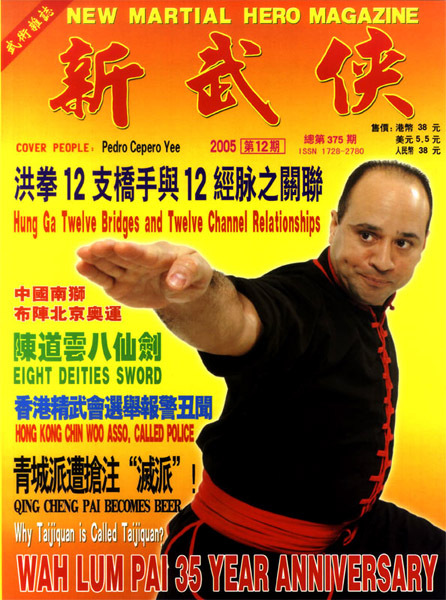 He is also featured on the cover along side his Sifu in "Kung Fu Tai Chi Magazine" (May/June Issue 2006).